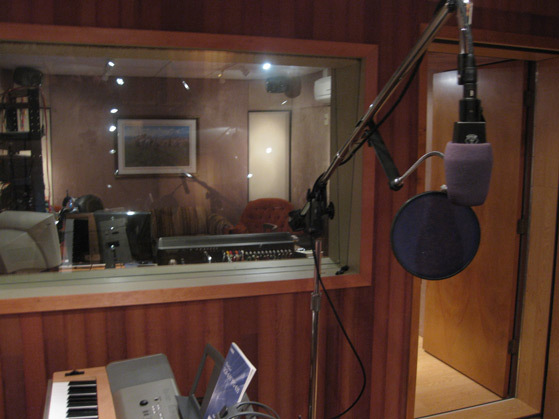 Rainbow Recording Studio is a bargin, considering our reasonable hourly recording studio rates! Using our recording expertise from 30 years of experience, we offer an award winning, state of the art multi-track recording studio (24+ discrete tracks). We incorporate knowledge from the best classic analog tape, microphone & outboard hardware techniques with the latest computer based technology and software releases to craft the most musical results in unsurpassed CD sound! Whether tracking or final mastering, the finished product rings true. We then provide you with replicating services such as: CD duplication, graphics, layout, print, packaging & shrink-wrap that allow you to receive a finished product - ready to sell! All this at recording studio rates that are competitively low. Multi-track Recording, Digital Editing, Mastering, Mixing, Location Recording, Musical Arranging, Composition, Transfers (Records, Tape, Reels, VHS Video, to CD or DVD), CD Replication, CD Duplication, CD Packaging, Cassette Duplication, DVD Duplication, On-Disc Printing, Jingle Production, Radio and Television Ad Production and Voice Overs, Contractor for Studio Musicians and Musical Services. Mixing, Tracking, Editing, & most other Recording Services: $40.00 per Hr. Be sure to check out this GREAT DEAL for Short Run CDs!